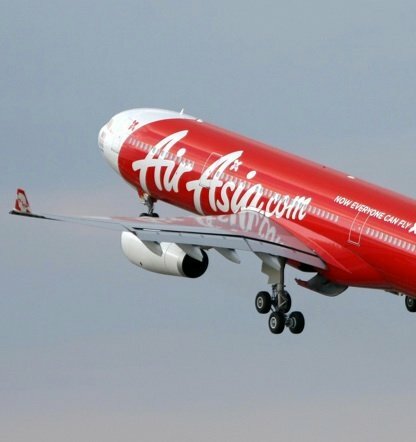 Questions are being asked about the missing AirAsia plane. UPDATE: "The aircraft maybe should not have been in that area at that time." Aviation experts have questioned why the missing AirAsia flight QZ8501 was flying through such a severe storm. Peter Marosszeky told ABC a relatively light aircraft such as a A320 would struggle in violent tropical storms. “I suspect very strongly that the aircraft maybe should not have been in that area at that time. But that’s another thing for the investigators to talk about,” Mr Marosszeky said. 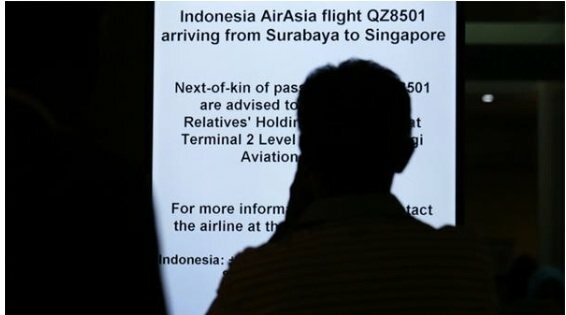 International Aviation Security Management Association Asia Pacific vice-president Desmond Ross said severe weather may not have been the only factor involved in the plane going missing. “I don’t think we should assume immediately it’s been caused by severe weather,” Mr Ross said. “The reality is that the pilot should not have been in such severe weather. How they could have gotten into it is going to have to be investigated. 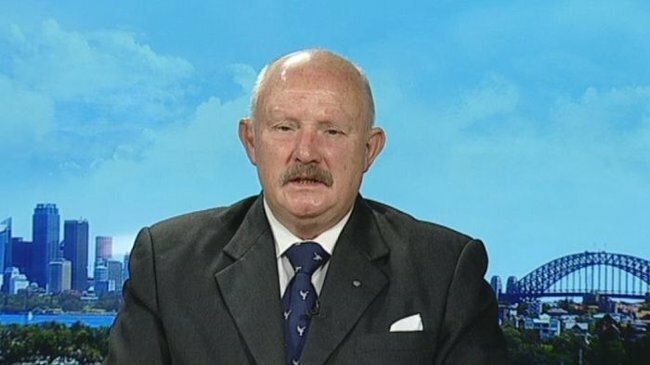 Aviation expert Peter Marosszeky. Image via ABC. He said the pilot could have gone around the storm cells or turned around and landed back at the departure point. “The captain of the aircraft is ultimately responsible for the safety of that aircraft in such conditions,” Mr Ross said. Mr Ross said even with sudden changes that could put an aircraft in a near stall condition, pilots usually had time to recover. “It shouldn’t lead to a catastrophic crash,” he said. 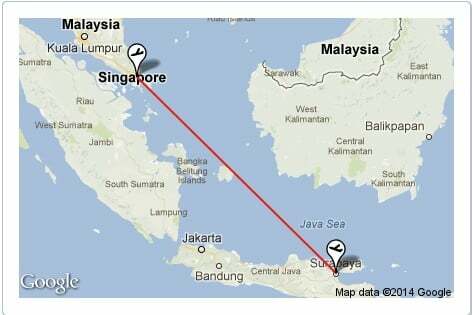 The flight path of the missing plane. Mr Ross said he was not surprised a distress call did not go out straight away because the pilots would have been putting all their energies into flying the plane. “The old aviation mantra is one of fly your aircraft, ‘aviate, navigate and communicate’,” Mr Ross said. “So the two parts – the first thing they have to do is try their ultimate best to save the aircraft to prevent a catastrophic incident. “There are two pilots on the flight deck and one would hope that a distress call could be sent out, even in in such an extreme emergency. A sign informing relatives of passengers on board the Air Asia flight that a waiting area has been set up. “I would imagine that the pilot would be very busy and he would be trying to control his aeroplane,” he said. This article was originally published on ABC and has been republished here with full permission.